Join us as at the 6th Annual Idaho BabyPalooza for Parents, Parents-to-be, Families and Toddlers! PICK UP SOME AMAZING SWAG! SHOP OUR VENDORS! 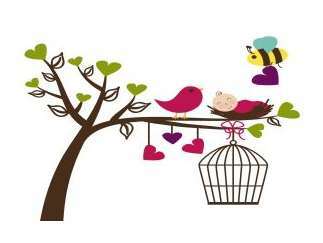 You'll love the variety of mom and baby centered vendors at our event. We specially curate the vendors who are going to be there ready to show you what they have to offer! Over 60 Exhibits! CHECK OUT OUR EDUCATION ROOM! During the event you will have access to free seminars and demonstrations by local small businesses who offer family services. And there is SOOOO much more! You're going to be simply amazed by everything we have planned for you this year!